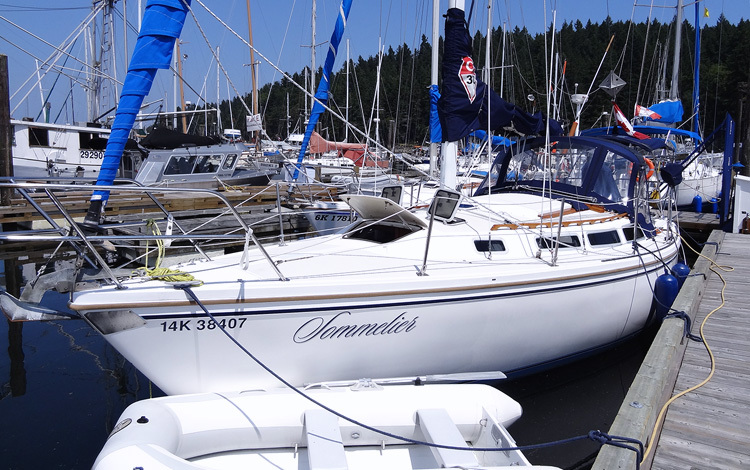 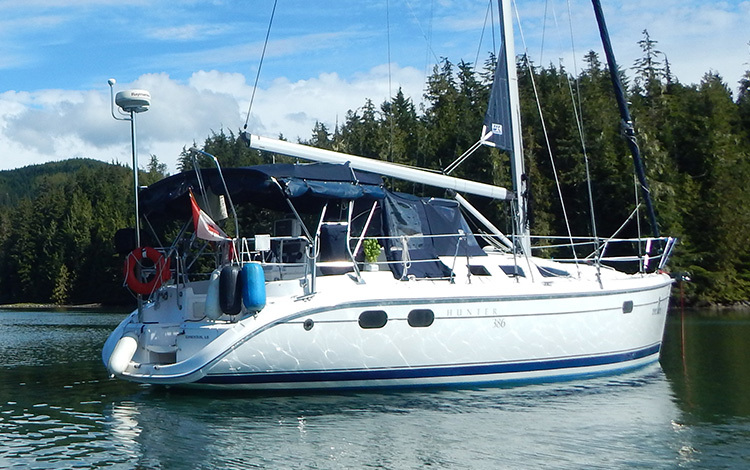 This modern designed Catalina 36 is light and airy below decks. 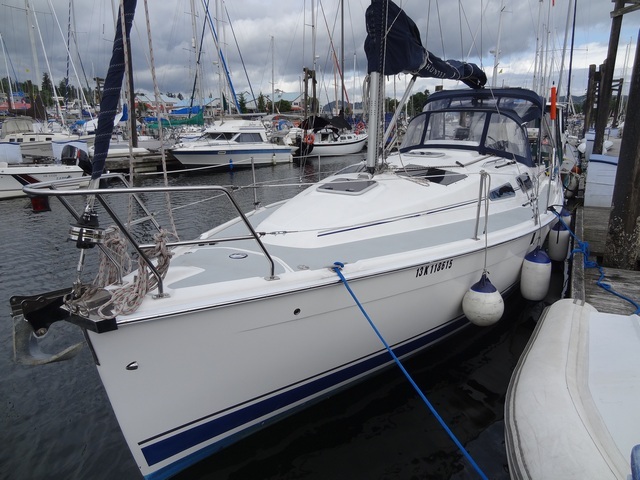 Has in mast furling Mainsail and roller furling Genoa, and all the extras in navigation equipment. 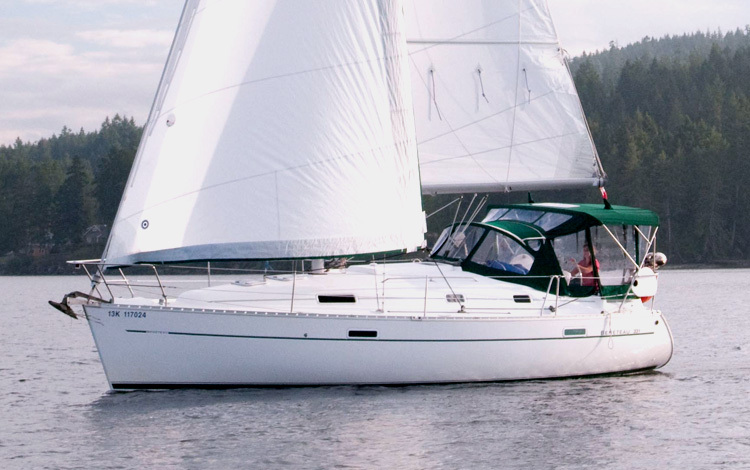 It is designed to accommodate 6 (in 2 private cabins, and the convertible dinette for 2) It is fun to sail, responsive and weatherly, and with a rig that is easily handled with a short handed crew.